Some think our lives are controlled by free will, others by fate. 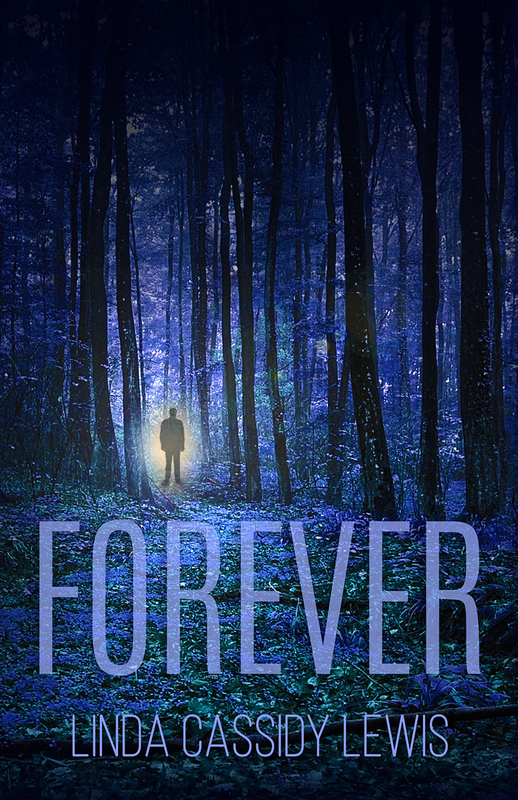 Forever is a haunting story exploring a third—and horrifying—force. It’s not by chance that Tom Cogan notices Annie Garrett in a movie theater one summer night. Neither is it an accident when their hands touch and they share a dark psychic vision. She believes they’re seeing flashes of a shared past life. He fears he’s losing control of his mind. Both are right. Their lives have been hijacked by a malevolent spirit who’s waited nearly two centuries to get revenge. Trapped as a pawn in the demon’s demented game, Tom discovers he and Annie are not the only ones targeted for death. Buy Forever in digital or print at Amazon, and please add it to your Goodreads list. I powered through this novel in two days!!! I rooted for the three main characters the whole way through, and even though their goals were at odds I wanted each one to win. The characters motives and emotions were so well defined, I understood each one completely. A good dark story, one that kept me on my toes. From the first chapter I couldn’t guess the outcome, but I was intrigued by the story so much I couldn’t stop reading in order to find out. For readers who like books by Stephen King or Dean Koontz (for example,) I think this book would be a good read. It’s a good novel for lovers of the out-of-the-ordinary creepy story. I found this a very entertaining book to read. It was a completely unique storyline and it held me enthralled throughout. Although I was slightly worried when I first started that it might overly veer into romance, I was refreshingly surprised to find a gripping supernatural tale of eternal love and revenge that never verged into the saccharine. 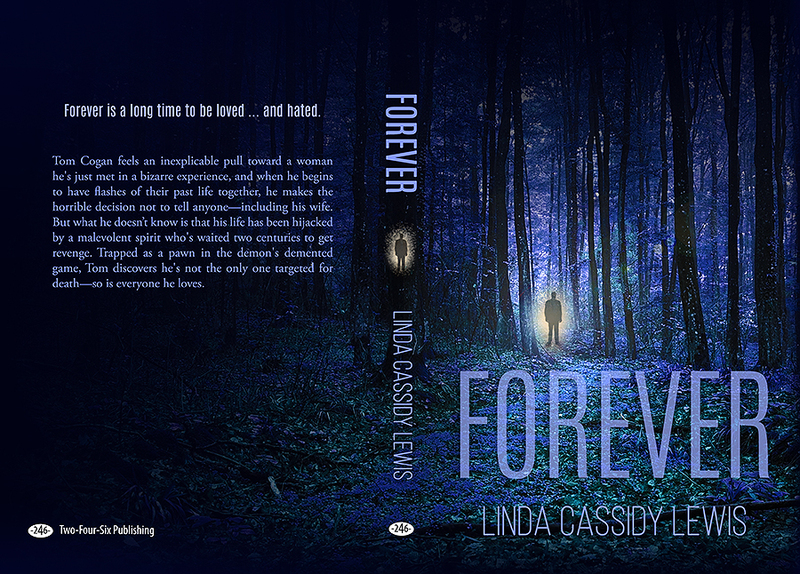 Linda Cassidy Lewis has a marvelous turn of phrase and her writing and the story were satisfying and entrancing. Weird and definitely worthwhile. Taut suspense tinged with horror and supernatural are what I found in Linda Cassidy Lewis’s new book. The storyline is one that I haven’t experienced before. I believe this is why I found myself thinking about it when I wasn’t reading. The characters were ones that you could like and also hate. There were twists and turns that were unexpected, and a little scary. I have enjoyed this authors other books, but I especially liked this edgier storyline, and didn’t want it to end, but I wanted to know how it would end .. if that makes sense! This book will appeal to lovers of horror, mystery and the occult as well as those people who enjoy contemporary literary fiction. It’s sort of like Jonathan Franzen meets Stephen King which I found to be an interesting combination.